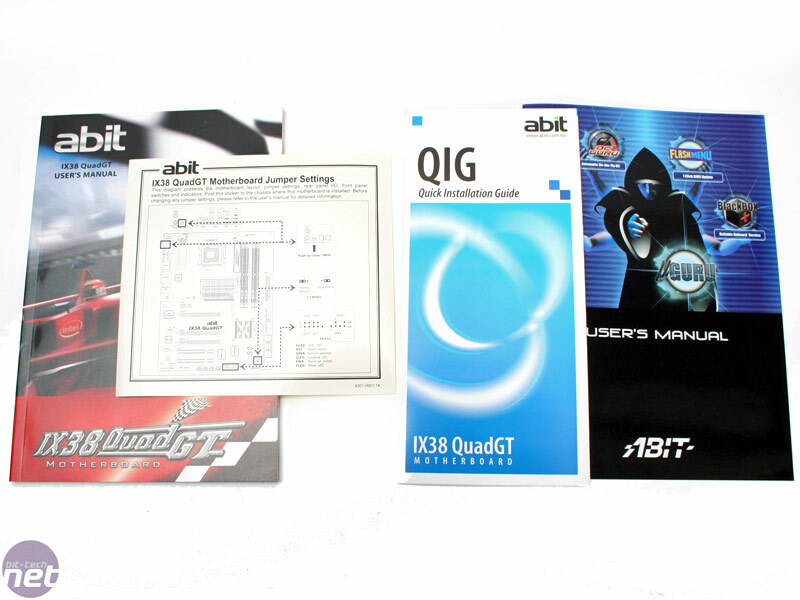 In recent times, Abit's QuadGT range has overtaken the company's MAX series as being the most popular with the overclocking community, simply because its combination of features and price strikes chords with the enthusiast crowd. 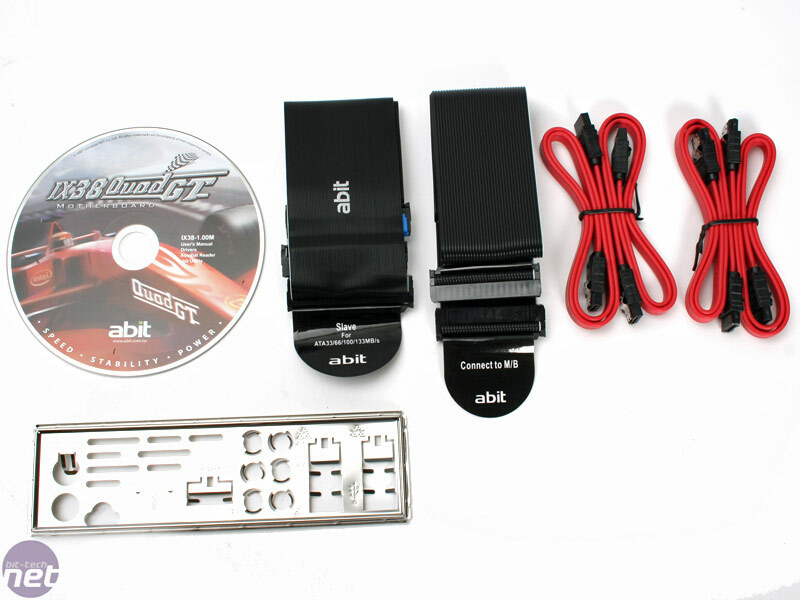 The MAX is obviously saved to include everything as well as the kitchen sink, for those that want, well... everything, but when you compare it to the QuadGT, there looks to be very little difference between them on the surface. 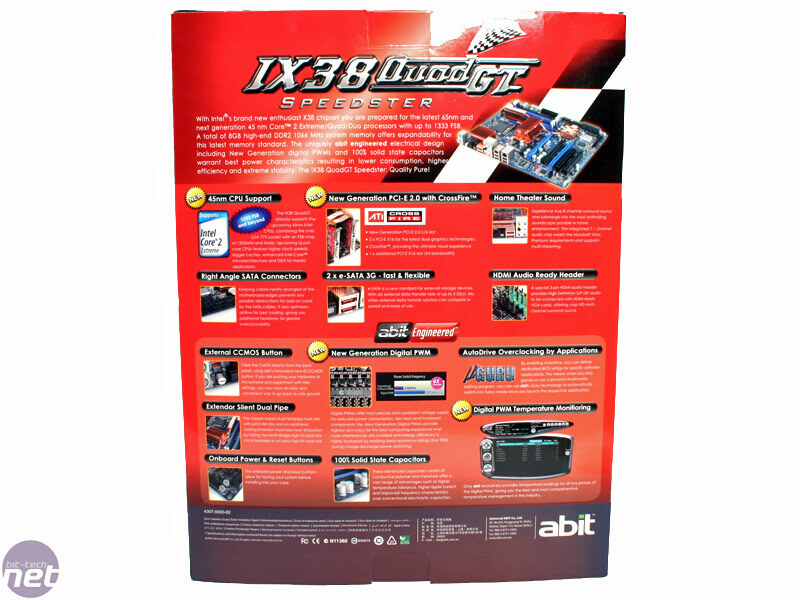 The IX38 QuadGT takes many of the elements we liked about the IP35 Pro and expands on them; still, there is the cool combination of blue PCB with all black connectors, but this time it has a five-phase digital PWM for the processor. 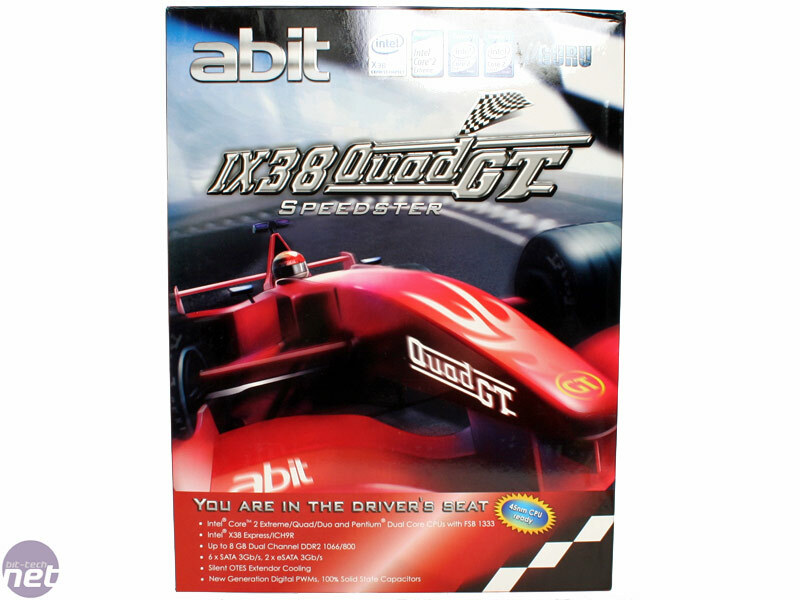 It's not quite as much as the eight phase PWM which DFI has recently announced for its X38 motherboard, but I think most people accept DFI is generally in a league of its own. The QuadGT is still DDR2-based, thankfully, but since the X38 has previously shown itself to be all features and no performance advantage over P35, what has Abit done to make the QuadGT worth buying? That's.. it? I had a double take moment where I re-emptied an already empty box looking for more. 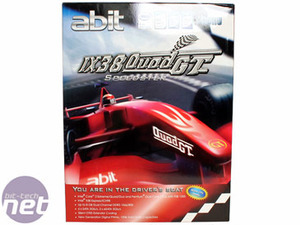 Even though the Asus Maximus Formula is £20 more expensive, it's leagues ahead in comparison. Abit doesn't even provide a PCI bracket for any of the extra on-board pin-outs, like USB or Firewire, and it doesn't even include enough SATA cables to cover all the internal ports. 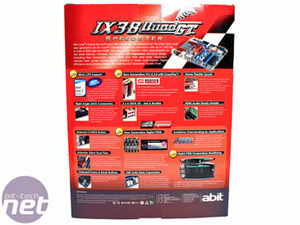 Even the cheap Gigabyte GA-X38-DS5 has more bits to add value - this is disappointing from Abit.